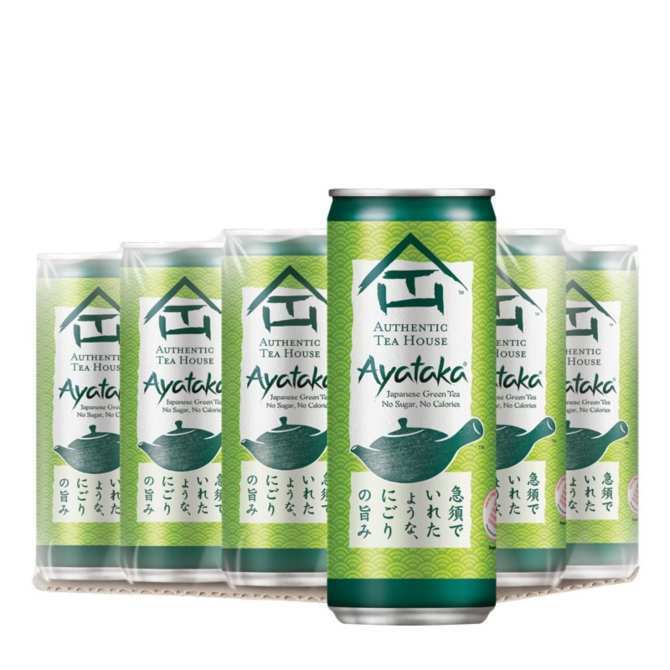 Delivered at least 40 Days before it expires, or you can get a refund.Heaven and Earth Green Teas fuse freshly brewed tea with traditional and authentic flavors to deliver a fresh, calming expression of tea.Ayataka Green Tea is brewed 100percent from the premium tea leaves, giving your the cloudiness of a real brewed tea. 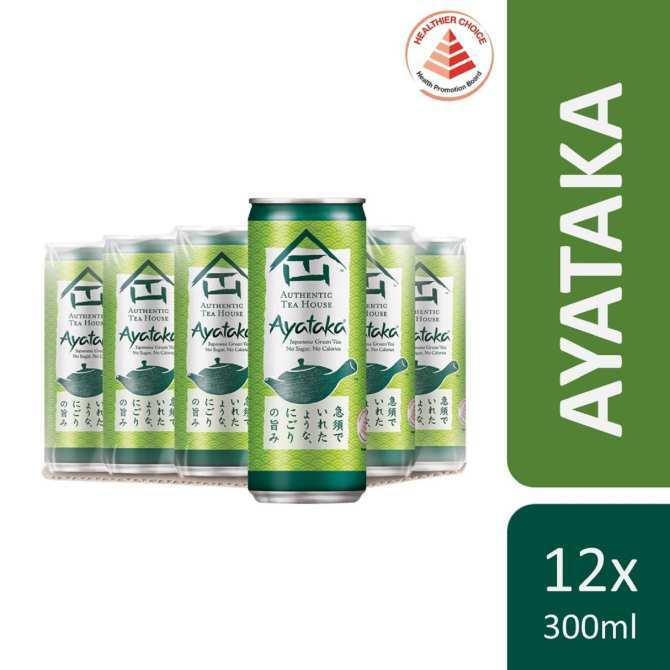 Made without added flavouring and sugar, giving you the pure taste of tea. Singapore Healthier Choice with 0 calories.